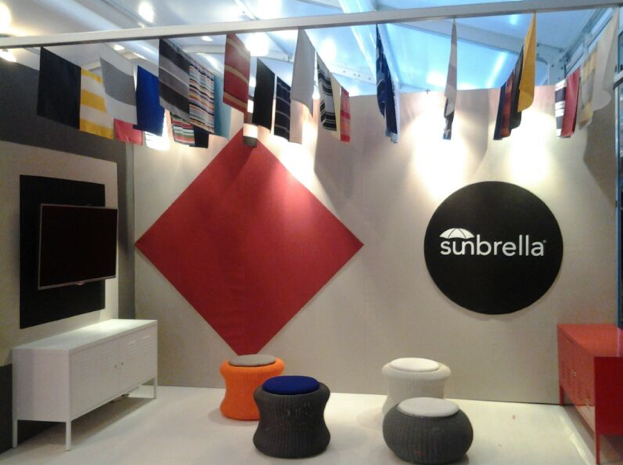 Find the Marshmellow M2 Stool and Spinball at the Sunbrella stand at the 2014 Singapore Yacht show from April 10 – 13th at One 15 Marina Club, Sentosa Cove. Sunbrella is showcasing some of there latest marine and outdoor performance fabrics. The combination of synthetic wicker and Sunbrella performance cushions has been a long standing relationship in the yachting community.